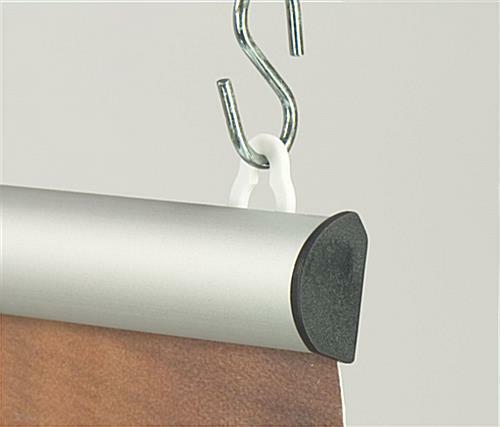 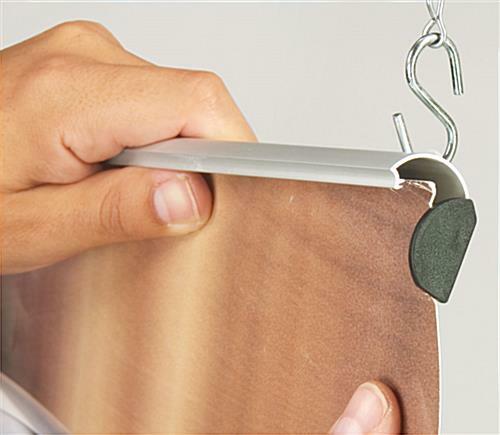 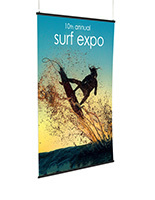 Poster hangers, also known as banner rails, utilize all that empty space up there to its best advantage. 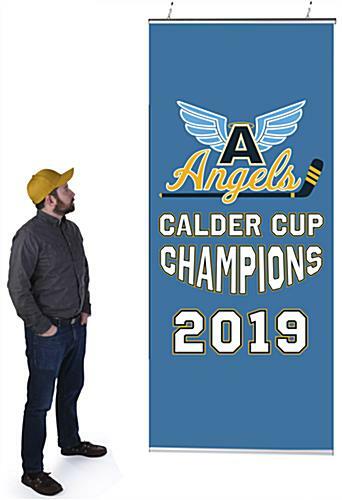 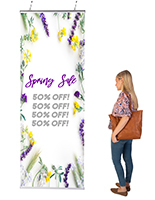 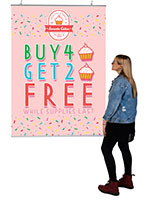 We specialize in many sizes of poster hangers in order to supply your needs and they are all available for sale in our online catalog. 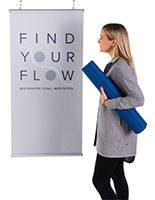 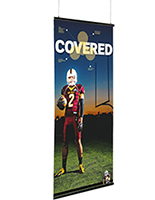 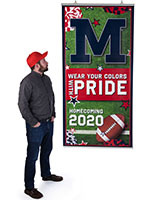 Buy a sign hanger or poster hanger today and start selling merchandise!